Polyploidy plays an important role in evolution and can provide ‘backup’ genetic material, or alternatively, extra genetic material on which evolution can work to increase genetic novelty. However, polyploids have to adapt their cellular machinery to the whole genome duplication (WGD) itself. In autotetraploids, crossovers may occur randomly between each copy during meiosis, compromising regular chromosomal segregation. Autopolyploid plants that are adapted to WGDs allow only one crossover per chromosome, which leads to successful meiosis. Although recent WGDs have been described in animals, they occur rarely and usually such animals reproduce asexually. Amphibia is the only exception among bisexually reproducing vertebrates with multiple independent occurrences of WGDs. 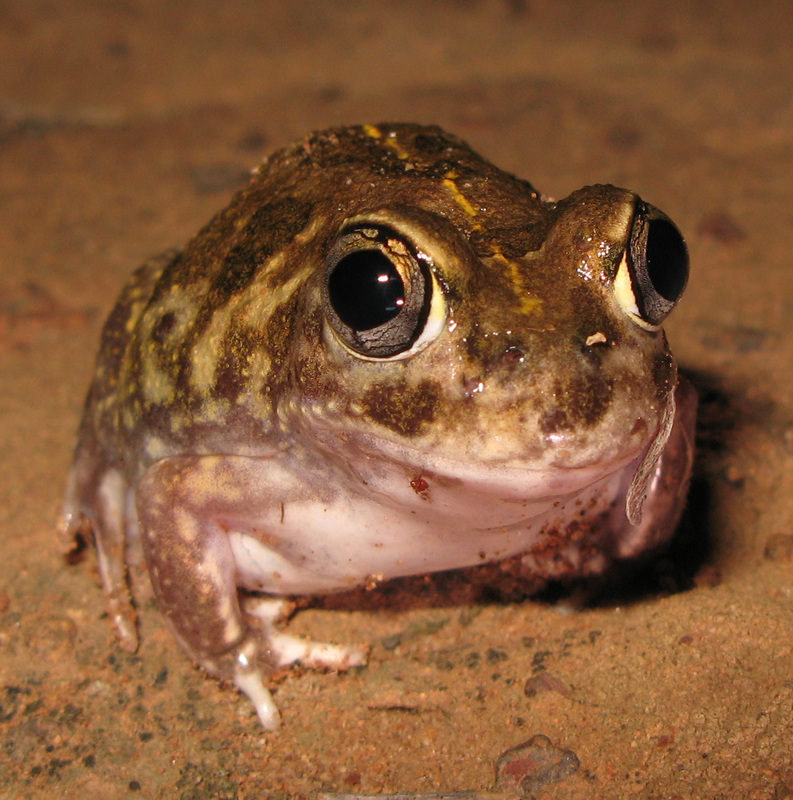 One example is the frog genus Neobatrachus, which consists of 6 diploid and 4 tetraploid species. This project aims to provide the first example of an adaptative mechanism in the animal kingdom using Neobatrachus frogs. We conducted a pilot experiment comparing nucleotide diversity and differentiation between two diploid N. pictus species and one tetraploid N. sudelli species mapping Illumina paired end data to the closest available reference genome Nanorana parkeri. Preliminary results showed that potentially selected genes in the tetraploid are enriched for molecular function in microtubule motor activity. This suggests modifications at the homologous pairing process during meiosis. To achieve further clarity on the mechanism of meiotic adaptation to WGD in Neobatrachus, we will assemble and annotate a genome of the diploid N. pictus. Next, we will compare genetic variation along the genome for diploids and tetraploids using pooled sequencing, identifying selected regions in tetraploids and potentially adaptive changes. Integration of the findings in Neobatrachus and plants will shed light on whether the mechanism of adaptation to the WGDs is universal or whether plants and animals use alternative ways.